This is my first post, as I'm new to the VW community. Stoked to have bought my first VW vehicle - the 2008 Golf Plus. I've always loved the Golf and the Plus version suits us well with the additional head space and boot size. 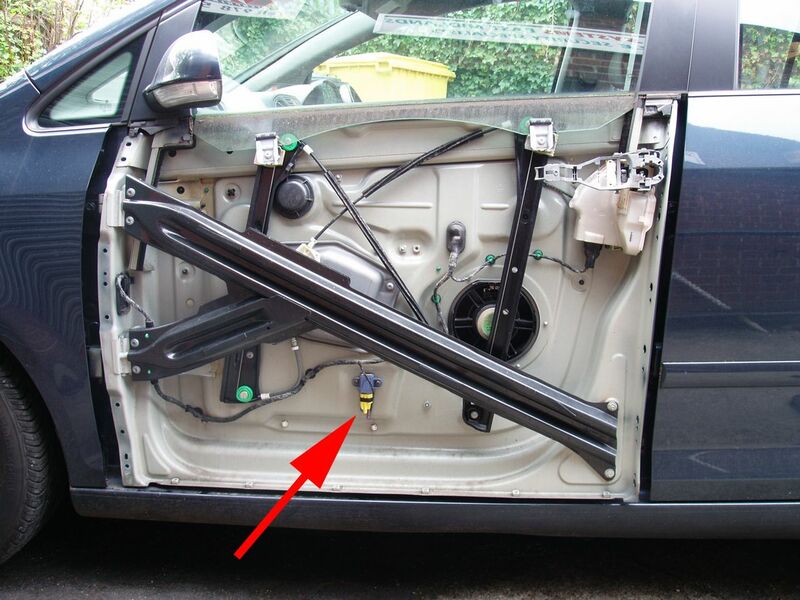 One issue (of a few I've come across) is the driver's door doesn't unlock straight away when using the central locking key. I'll have to press it a few times and most often have to pull the handle, unlock again and then it'll open. Sometimes I'll pull the handle and nothing with happen.. I keep pressing the unlocking button on the key, aiming at the different points of the car (hoping it'll hit some sort of sensor) and finally it will open. Has anyone had a similar issue? How do I fix this so the driver's door will open on the first key press?